It is the aim of this post to give you some practical tips on how to start or develop your personal study of God’s word. If you’re going to read the Bible you’ll need to get one – but which one? Translations differ because some aim to be closer to the original text (Hebrew OT, Greek NT) in terms of sentence structure and word order, while others aim to be more readable for the 21st century reader. Personally I use the ESV for preaching from and the NIV or the HSCB for personal devotions. Apart from the translation why not think about getting a Bible with wide margins so you have room to write your own notes. This way you won’t lose insights you gained. Also Bible’s with ‘cross reference’s’ are great to help you see where the author may be quoting from elsewhere in the Bible, or if you want to chase down a similar word or theme in another part of the Bible. Study Bibles are popular, but they may do too much work for you. Due to lack of space, their information is often too limited, and as your eyes gaze down to the ‘notes’, you can bypass the process of really reading what God has inspired. There are two main ways that you can start to study the Bible. You can either simply start reading a section of the Bible and then seek to understand it by asking questions, or you can use a prepared study book with questions to guide you. if using prepared study books – both Matthias Media and The Good Book Company have great study books to help you. It can be very useful to follow the COMA process consciously when reading the Bible because it encourages us to ask good questions of the passage and to understand it clearly and thoroughly. When we’re reading the Bible with someone else, it also very helpfully directs the conversation. You can work through the four steps and come to some conclusions, rather than bouncing around with lots of different random thoughts or observations. Are there any clues about the circumstances under which it was written? What has happened so far in this particular book of the Bible? Are there any major sub-sections or breaks in the passage? What is the main point or points? What are the key words? What words or ideas are repeated? How does this passage relate to other parts of the book? How does the passage relate to Jesus? How could we sum up the meaning of this passage in our own words? Is there some attitude I need to change? How does this passage call on me to change the way I live? David Helm’s One to One Bible Reading explains this method in further detail. You can download some genre specific questions here. 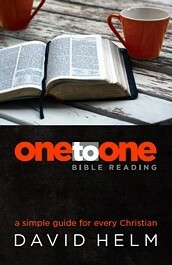 You may be reading on your own or meeting with someone ‘one2one’ to read the Bible. If you’re new to reading the Bible I recommend reading a Gospel like Mark or Luke, then a Letter like Colossians or Romans. 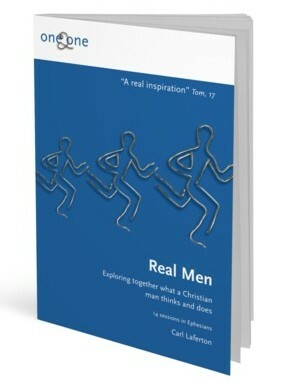 These books are an easy and accessible starting point. Remember it’s always best to read through books of Bible or larger sections rather than jumping around from verse to verse. God speaks through His Word in an ordered way, by reading through books of the Bible we hear God’s word as He has ordered it, and it’s remarkable how relevant you’ll find it! 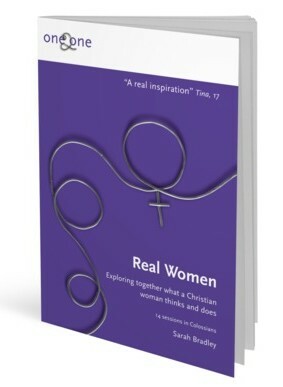 At CU we are currently using The Good Book Company’s guides in Colossians and Ephesians for our Discipleship groups and One2One’s. For personal devotions I thought I’d let you know about two really good devotional Apps you can get on your smartphone so you can start the day with Jesus. 2) A Year With Jesus – Developed by some guys in Sydney – this devotional takes you through the book of Matthew over a whole year. Really slows you down as you read and has great explanation and application wherever you’re at in life. Bible Dictionary’s provide valuable background and define unfamiliar terms. The New Bible Dictionary is highly recommended. Bible Commentaries are the result of other peoples ‘hard study’ and offer insights into the meaning and interpretation of the Bible text. These books can be very useful – but can also be abused. Don’t use them too soon after your reading of the Bible; pray and write out your own observations and applications. Going to commentaries too quickly is a lazy habit that won‟t help you become confident with your own reading of God‟s Word! With that warning, a good single volume commentary covering the whole Bible is The New Bible Commentary (IVP). Alternatively ‘The Bible Speaks Today’ is a great series with commentries on each book of the Bible. Geography has an important influence on history. A good atlas can help you understand the context of what you are reading. 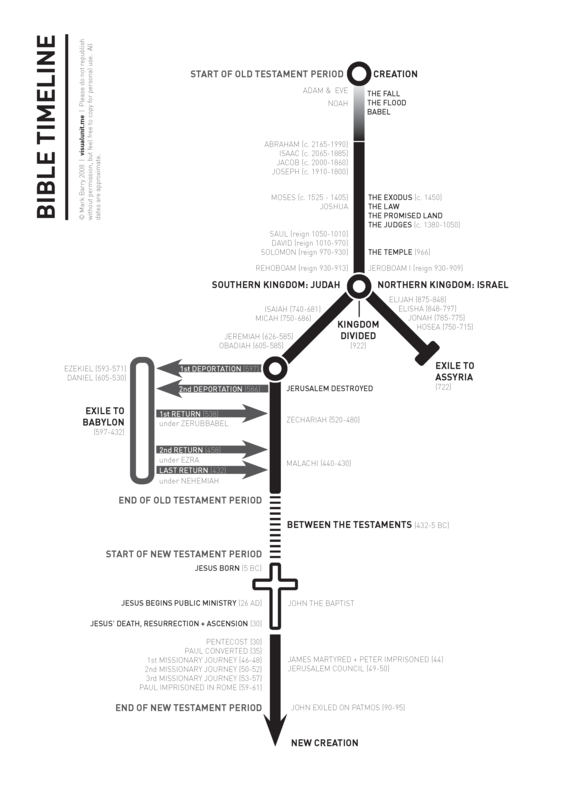 Many Bible atlases have helpful photos which add to your interest and retention of information. 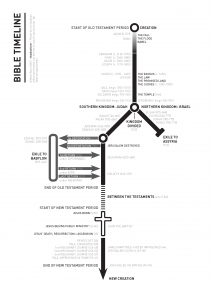 A good one is the the Student’s Bible Atlas. If you go straight to the ‘notes’ in a “Study Bible” during a Bible Study Group, it can kill further discussion and independent thought. It has a similar negative effect in personal Bible study. Also note that 2 Timothy 3:16 says “all Scripture is God- breathed…” – not “all commentary footnotes”!